StreamLoan is honored to be selected for a 2nd year in a row as a 2019 HW Tech100 winner. Thanks to the Housing Wire team for running this award program; congrats to our peers, all the other winners selected. All the best to the entire StreamLoan team for the hard work, innovation, and dedication to improving the mortgage and housing/real estate industry. We are looking forward to attending the MBA Annual, The Super Bowl of mortgage -- a great get together of all the wonderful firms and minds in mortgage. Please reach out to sales@streamloan.io to schedule a time to meet with our CEO / executive team for a discussion on digital mortgage and a product demo. 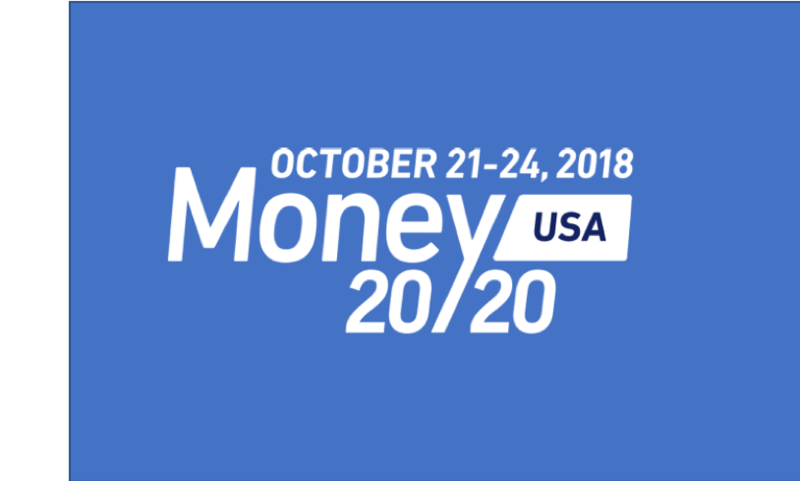 StreamLoan is looking forward to showcasing some of the most innovative real estate and mortgage technology at this years Money 20/20 event in Las Vegas, October 21-24, 2018. We are partnering with Yodlee, so come find us at the Yodlee booth in the expo area. We will also be presenting at the Yodlee mini-theatre Monday Oct 22. Send an email to sales@streamloan.io to schedule a time to discuss how StreamLoan can help your organization. StreamLoan is looking forward to participating in an energized and diverse thought leadership panel on how technology is impacting real estate transactions. It is going to take place the evening of Wednesday, September 19th, 2018. Thanks to MIT Enterprise Forum Central Coast team for the invitation. If you are in Santa Barbara, please reach out to me, would love to connect. 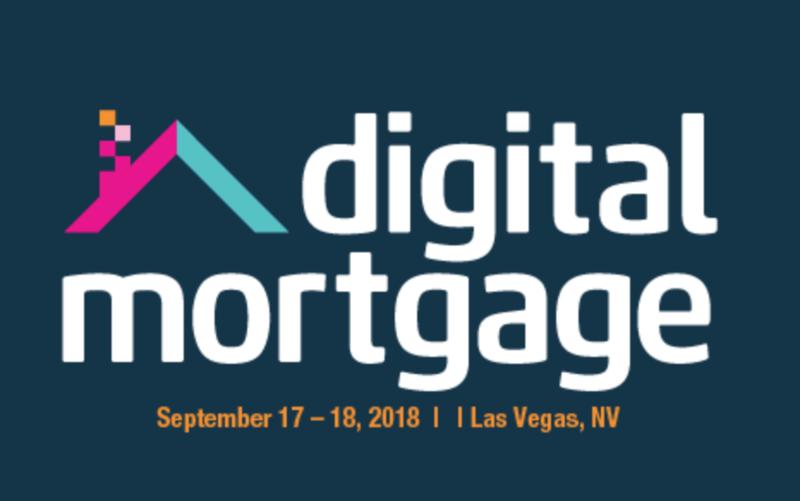 Discuss Digital Mortgage Strategy with StreamLoan's CEO / co-founder in Las Vegas at the Digital Mortgage 2018 Conference, Las Vegas, NV. September 17-18, 2018. Click here to setup 15 minute coffee with StreamLoan's CEO / co-founder, Stephen Bulfer. We are looking forward to seeing many of you later in September. StreamLoan Contributes to AI-Fintech Research Project Led by the World Economic Forum jointly with Deloitte. StreamLoan is honored to be a contributor and written up in World Economic Forum Fintech Artificial Intelligence research jointly with Deloitte. We're excited to be impacting such a big and broken industry with the right team, product, and timing. Please contact us at info@streamloan.io to discuss how we can help your organization with digital workflow automation in the real estate, home builder, and mortgage lending industries. StreamLoan is excited to have been invited to participate on a panel covering 'Customer Experience - The Role of Technology and Speed' at the Marketplace Lending Alternative Financing Summit 2018 in Dana Point California, November 28 - 30, 2018. Our approach to digitizing the home purchase process including the end-to-end mortgage workflow is being recognized as best in class by lenders, real estate agents, and home builders. A cloud-based technology platform brings together all parties of the mortgage process. “We’re proud to receive this award and recognition as a innovation leader in real estate and mortgage technology.” says StreamLoan CEO/co-founder, Stephen Bulfer. Finalists announced for "LendingTree Innovation Challenge at LeadsCon Las Vegas," which recognizes the most innovative Fintech solutions across the consumer lead generation, call center, and customer experience sectors. Integration creates fully automated digital system improving lender, borrower, and real estate agent experience. Join us for a panel discussion on Fintech, Real Estate, and the Digital Mortgage: Home Buying Re-Imagined in a $14 Trillion Market - the Future of the Real Estate Market. Thankfully, a new app called StreamLoan aims to simplify the process of getting a mortgage by creating an ecosystem for mortgage borrowers. The new app helps prospective homeowners to organize all their documents to send to a mortgage lender. Plus, more broker price cuts. What if overnight an old, stodgy mortgage lender could provide a native mobile mortgage experience that integrates all of the stakeholders in the process into an intuitive and easy to use app? "Each year we see more applications from companies using technology and data to disrupt the financial ecosystem, and witnessing how these companies view the future of the industry is truly exciting. I'm looking forward to seeing what this cohort achieves." Announcing Batch 18 — Bring on the Bits, Bots and Bods! LendIt 2016 featured a competition among the next wave of online finance startups that will be leading the industry forward. LendIt, the largest conference series dedicated to connecting the global online lending community, announced today the eight finalists for its second annual PitchIt @ LendIt event. PitchIt is the leading competition for startups innovating within the online lending and fintech space. StreamLoan was selected to pitch as a “Top Innovator” March 2nd 2016 @ Venture Summit West in Mountain View at the Computer History Museum. StreamLoan provides the easiest way to purchase or refinance your home. We offer a digital experience and mobile solution, removing the friction in the lending process. Our collaboration & chat platform, auto-document aggregation, and sharing & policy management allow for an efficient and simple experience for all professionals involved in supporting a loan or mortgage.